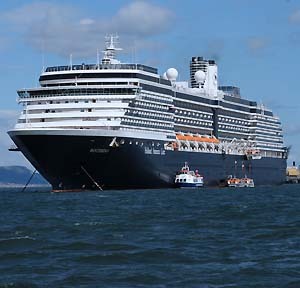 On August 14, 2010, the map team at worldatlas.com departed on a 24 day voyage from Rotterdam in the Netherlands to ports across the coasts of England, Ireland, Norway and Scotland on Holland America Line's ship, the ms Westerdam. Highlights of the cruise itinerary included the Channel Islands, Belfast, Northern Ireland; 2 days in Edinburgh, Scotland; the Isle of Skye and a wide assortment of ports along the western coastline of Norway...including the Norwegian fjords. Along the way we posted photos, videos and a daily journal. 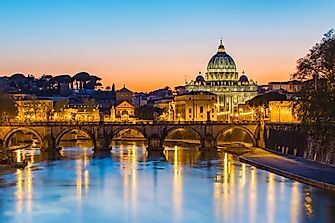 Book your own Holland America Line cruise here!